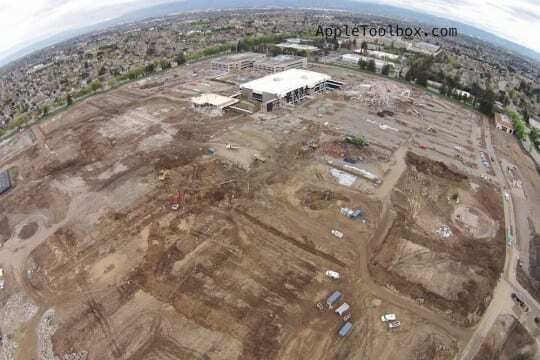 These pictures are great! 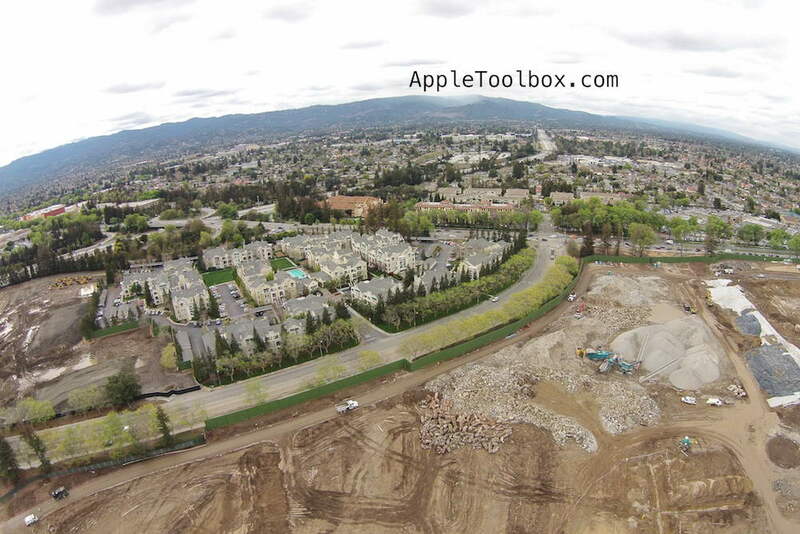 Show us your aerial photography rig! 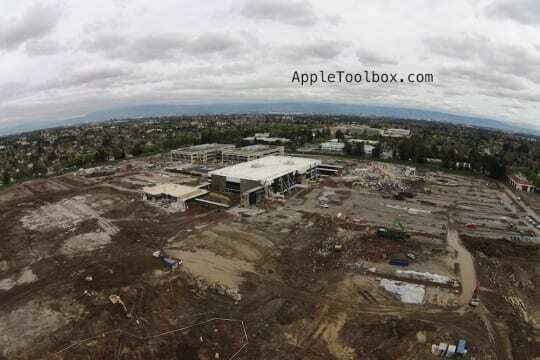 DJI Phantom plus gimbal-mounted GoPro? Can’t wait for the futuristic and the entire look. 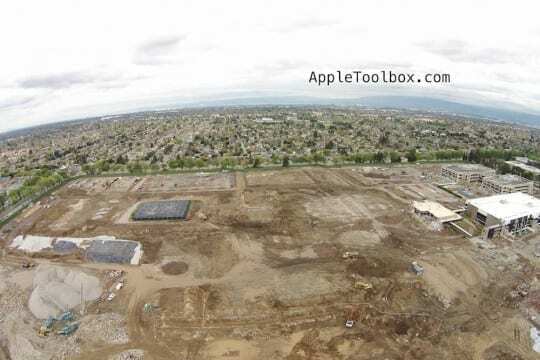 Worst Urban Planning mistake of the decade. 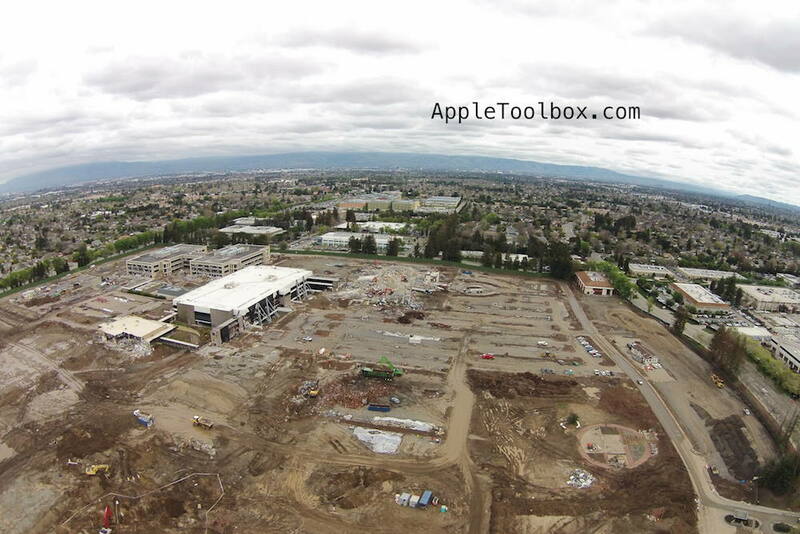 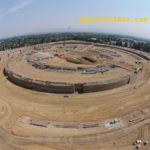 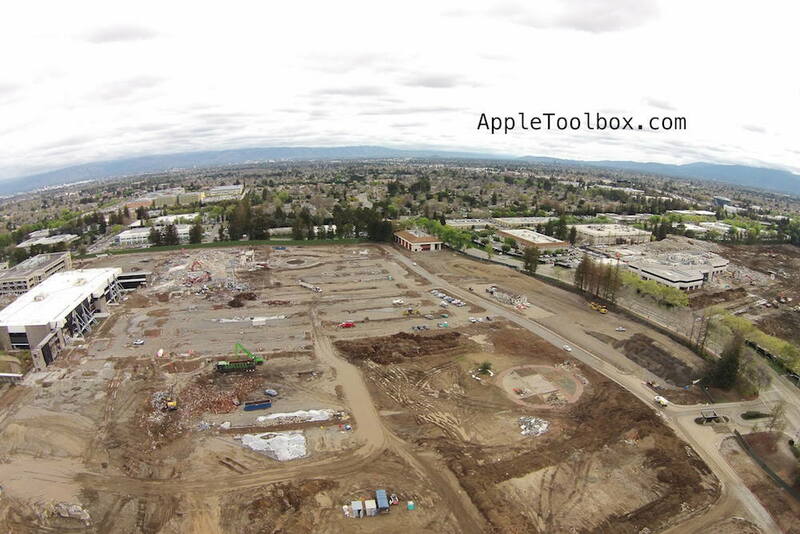 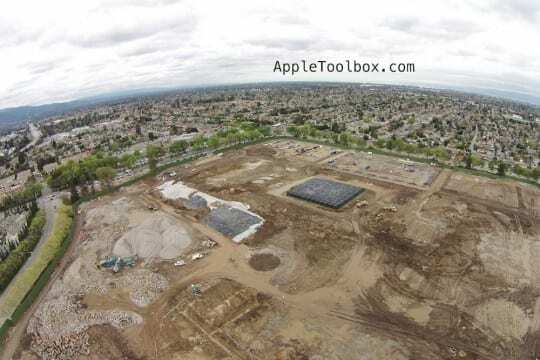 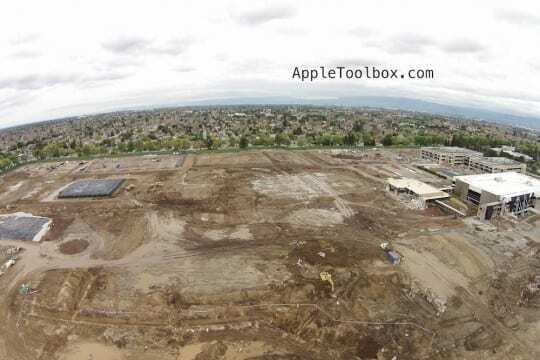 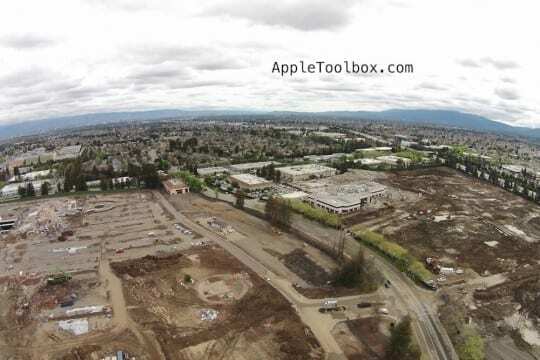 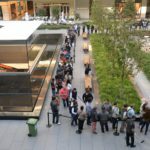 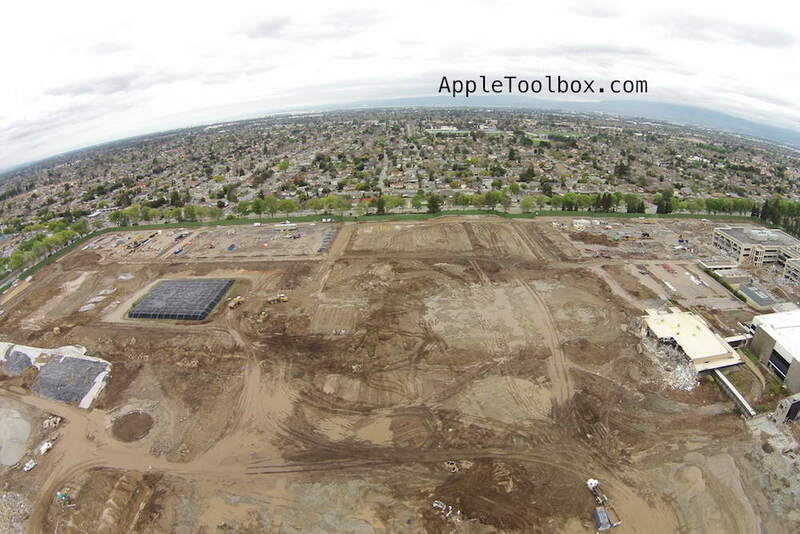 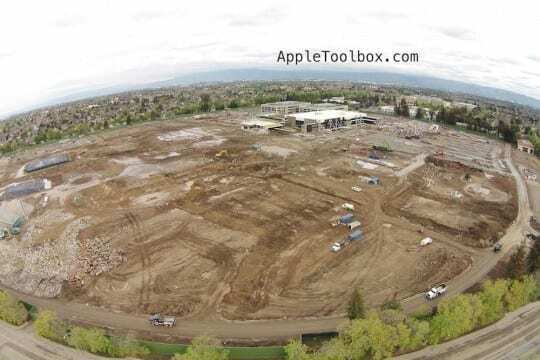 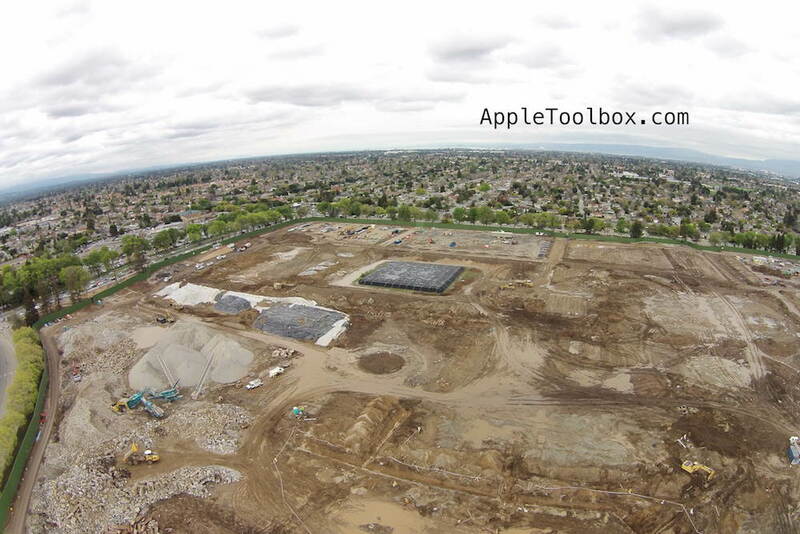 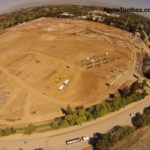 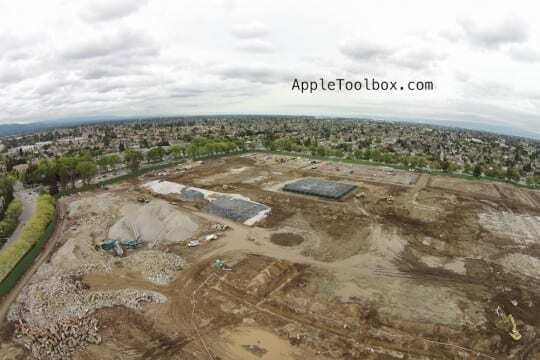 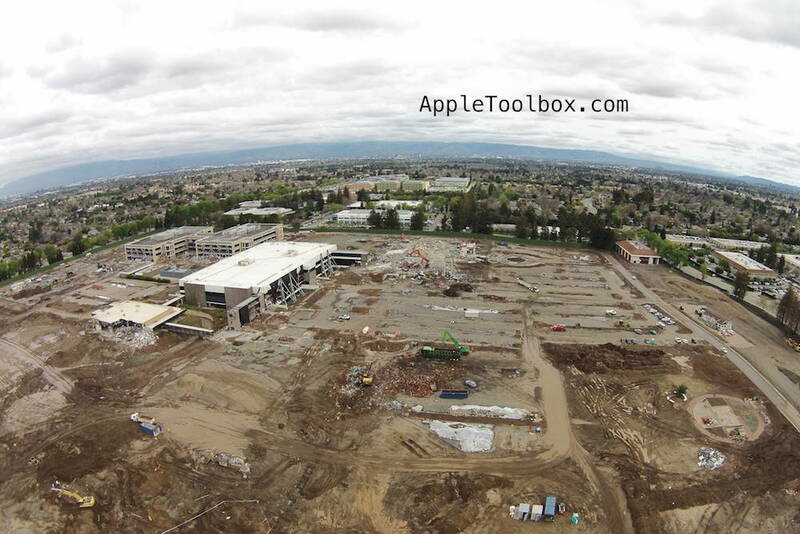 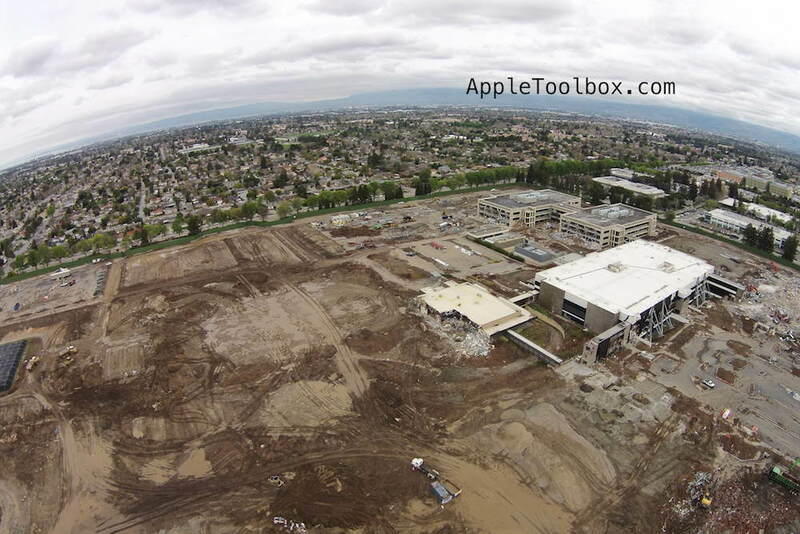 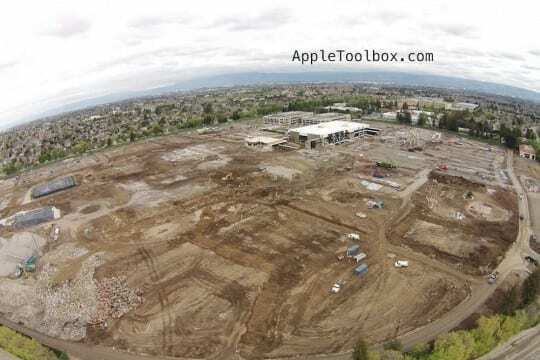 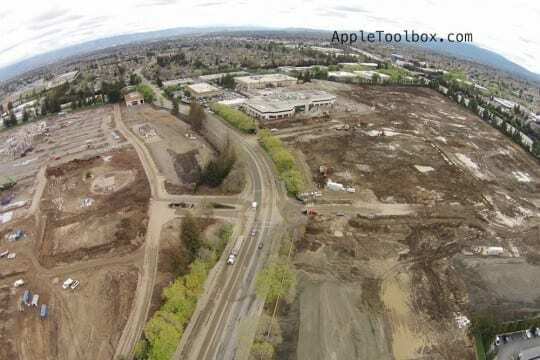 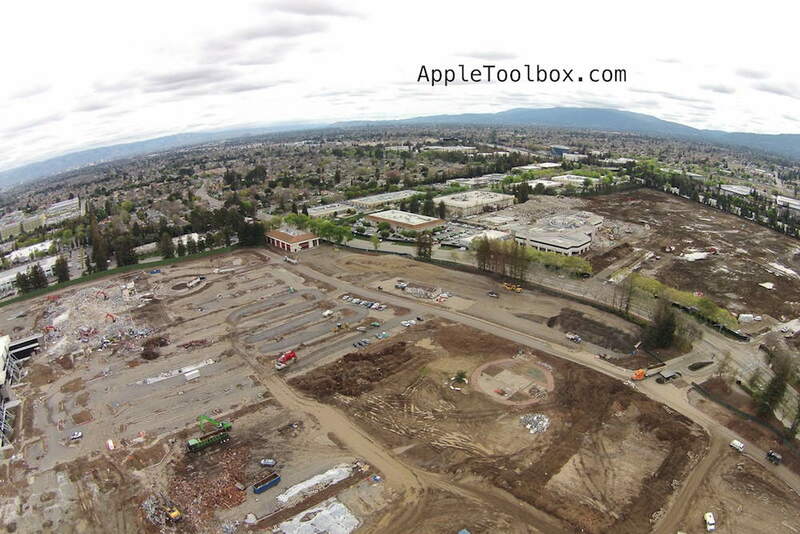 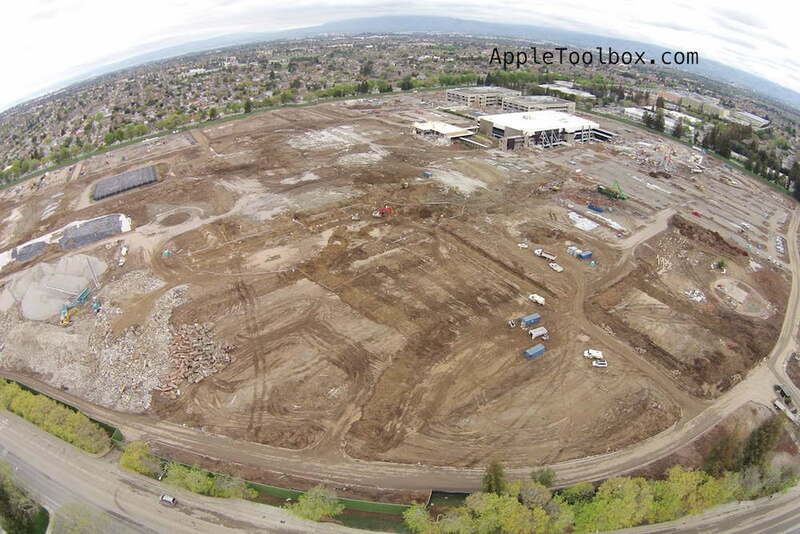 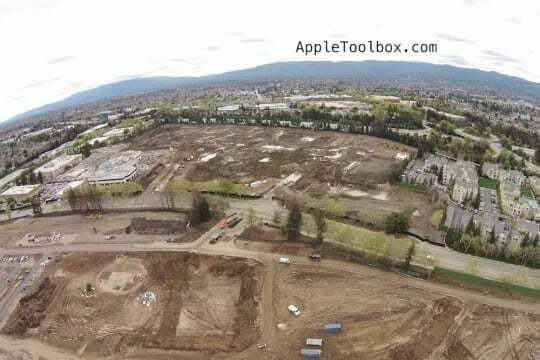 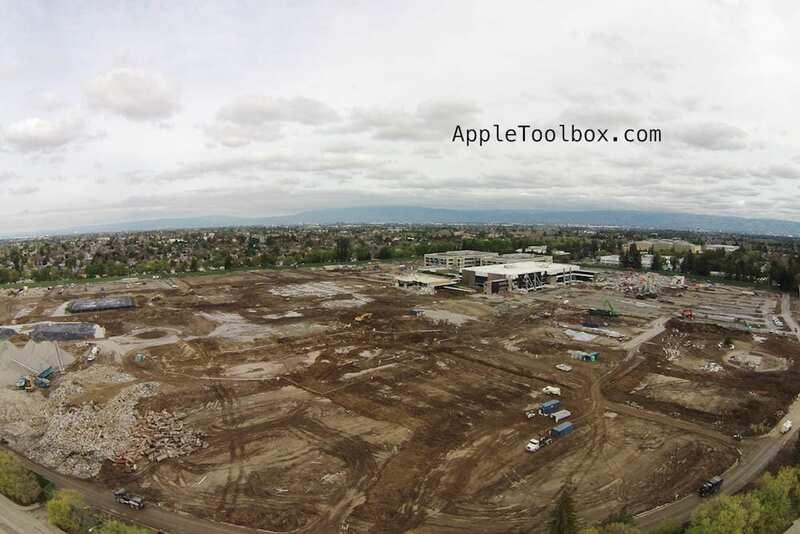 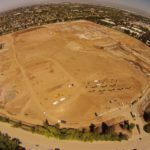 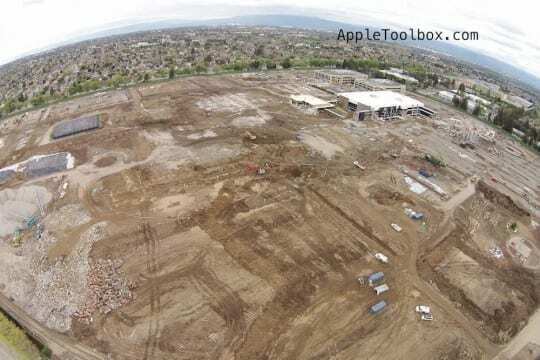 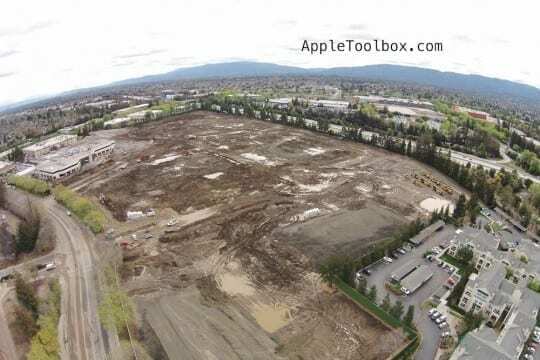 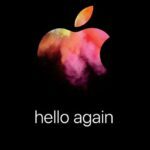 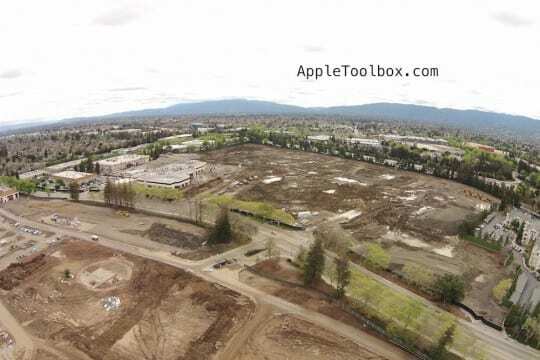 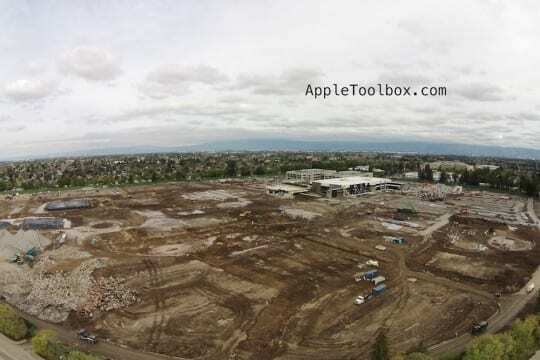 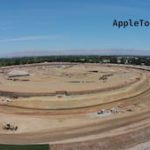 Tragic, really, that Apple is building a sequestered monument rather than a new, walkable neighborhood. 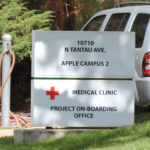 I thought they knew about community building and sustainability, but obviously not.